Santa Fe Writer's Project, 9781939650870, 166pp. 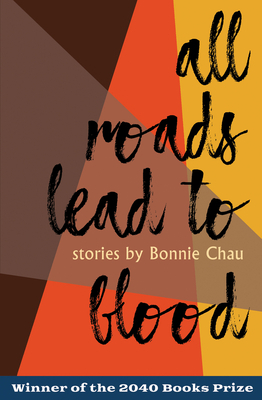 Unflinching portrayals of desire and alienation fill Bonnie Chau's award-winning story collection. Chau's short fiction explores the lives of young women navigating love, failure, heritage, and memory, and presents a fresh perspective of second-generation Chinese-Americans. Moving back and forth between California and New York, and ranging as far away as Paris, Chau’s exquisitely written stories are bold, highly imaginative, and haunting, featuring characters who defiantly exert their individuality. Bonnie Chau is from Southern California, where she formerly ran writing programs at the nonprofit 826LA. She received her MFA in fiction and translation from Columbia University. A Kundiman fellow, she works at an independent bookstore in Brooklyn and is assistant web editor at Poets & Writers.